Rev. 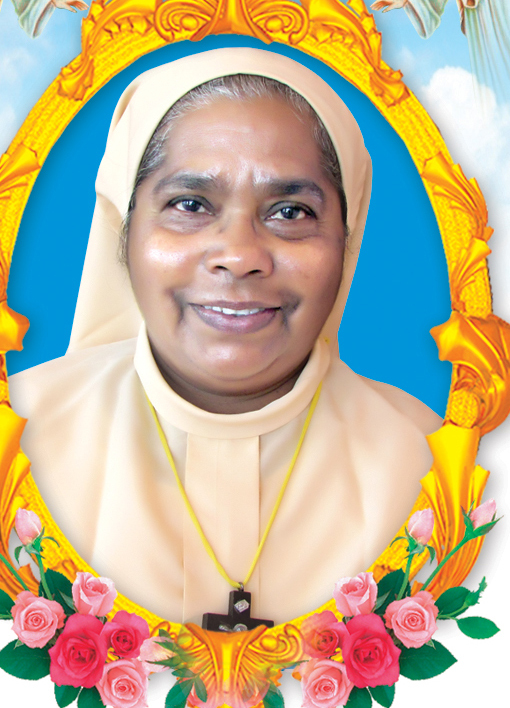 Sr. Riya SMS, one among the great Snehagiri Missionary was called to her Eternal Home by the Lord on 23rd January 2019 at 8.10 pm. She was 66 years of age.